Whether you are purchasing an existing mobile home or getting a brand new one built for you, there are certain nooks and crannies that you’ll need to familiarize yourself with; before taking out your wallet and swiping that card. Getting value for your money should be your highest priority and we are here to make sure you do. 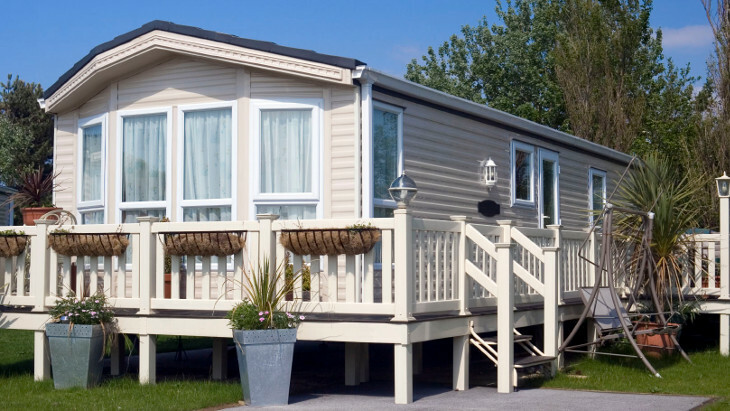 We will take you through all the intricacies of determining: how much do mobile homes cost? We guess the question you are now asking yourself is: why would one want to purchase a mobile home? The answer is simple: mobile homes are convenient! More and more Americans are choosing this form of housing as their go to. And why not? 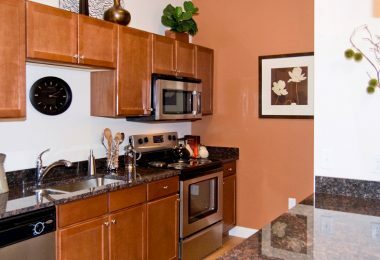 They are extremely affordable compared to regular forms of housing such as apartments, and free standing homes. They are also efficient because you can move them around as fitting to your circumstances. Mobile homes also tend to be quicker to build; than conventional houses. This is because they are built in a controlled environment, where there is little that can hinder their successful completion. 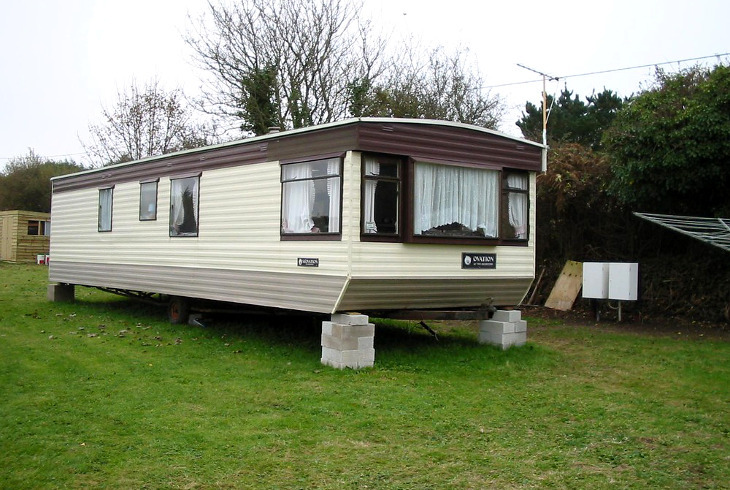 If you are environmentally conscience and like to think of yourself as a green peace advocate, then you’d be happy to know that mobile homes are extremely energy efficient. This is because most newly built mobile homes come with energy saving technology such as gas stoves and bio-degradable electric utilities. They are also a long-term investment; with longevity numbers ranging between 35-55 years: as per the US Department of Urban and Housing Development (HUD). These numbers are obviously based on the upkeep and maintenance of the home. In essence, getting yourself a mobile home is actually a no-brainer. So, what are the costs to consider? 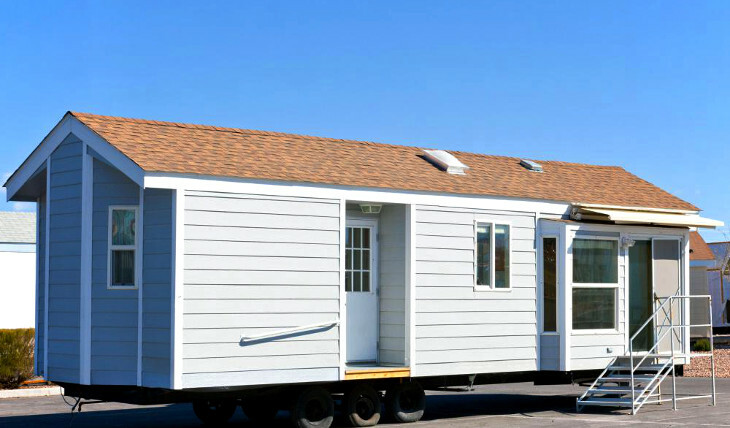 Okay, so you are now sold on the idea of a mobile home and you have decided to join the mobile home bandwagon and are looking to purchase one: what are the red flags and checklists to look out for and how will these affect the cost of your new home? This type of mobile home is known to be the top of the range in the manufactured housing industry. It is essentially built room by room using high quality, well-produced materials. When completed, it can go toe to toe with any freestanding house. These homes tend to be generously sized and take up a lot of space depending on how many rooms are on the plan design. 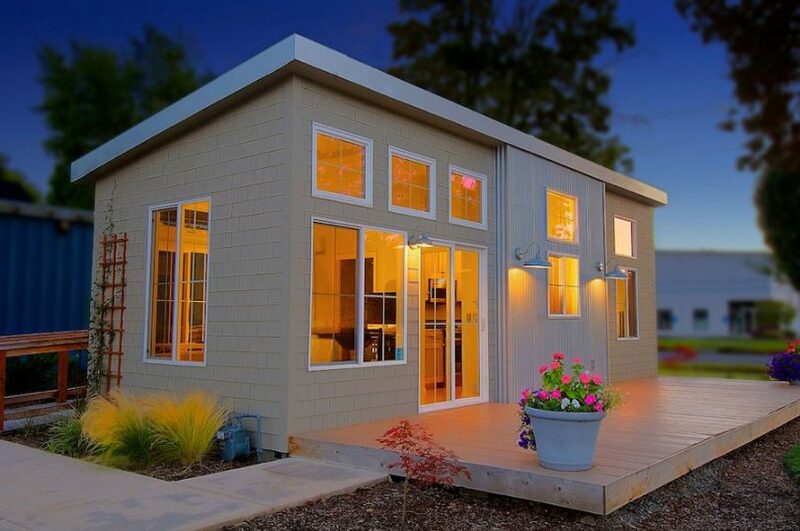 The modular home allows you to build a home that will look and feel like a freestanding house. The trick to deciding how “homey” your modular house will look; is determined by how much you accessorize. 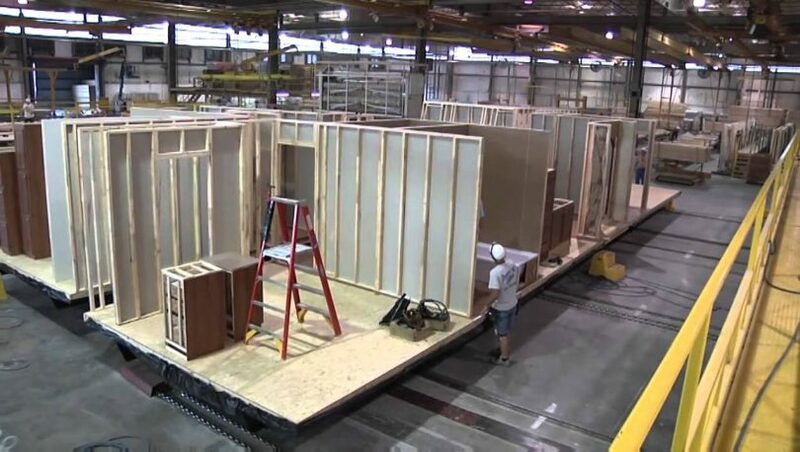 When building a modular home, most mobile home manufacturing companies will quote you a base price per square meter. On average, this can be as low as $35-$50 per square meter. This is just the price of building the shell of your modular home. Any additions such as customizations, added utilities and fittings are then added to this base price. Essentially, the more extravagant your requirements, the more the base prices increase. On average, the minimum base price a contractor will quote for a traditionally built modular home, is between $100-$110 per square meter. This means that completing your modular home with all its basic utilities and facilities is going to cost you far less than that of a fully functional traditional home. It is important to remember that modular homes are the holy grail of mobile housing, as a result; you are bound to cough out a little more than you would for other types of mobile homes. Ever heard of the word “trash”, being used to describe a trailer or someone who lives in one? You probably have. 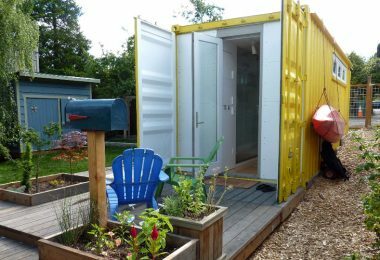 Well, we are here to tell you that the word no longer necessarily applies, and if you want to live in a trailer then go ahead and do so. Besides, trailers aren’t as trashy as they used to be. You can “class up” your trailer and make it fit your standards of living. So, how much is a trailer home going for nowadays? Well, it depends. How upscale do you want it to look? 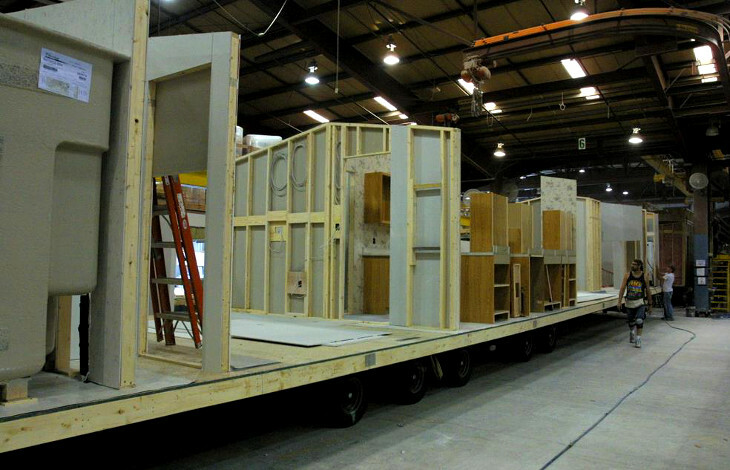 Just like modular homes, trailers range is size, design, and durability. They can be spacious and airy or they can be compact and constricted. It goes without saying that you will pay a little more for comfortability and little sprinkles of luxury. Maybe it is best to determine what you are going to use your trailer for. If it is going to be a form of permanent residence or a home after you retire; then its best to spend a little more to get the comfort you and your family deserve. Just because it’s a trailer, it doesn’t mean you need to compromise. Remember; that when you do choose to eventually sell your trailer, you are going to get more value for a durable and quality made trailer. If you are buying one for a brief period of countryside escapades across the country then it is okay to cut on cost by going for a basic trailer, with all the necessities you’ll need. Another important thing to be aware of; is that you will almost always be able to find a mobile home for your ideal price. It is essentially, the willing seller, willing buyer theory. The question you’ll have to ask yourself is: how much extra work will I need to put in on this home, and is it worth it? If you aren’t too familiar with mobile home types, this one might be one you’ve never heard of. If ever there was an energy efficient mobile home; this is it. Most modern prefab homes come with fitted solar panels for efficient heating, they also come with fitted gas stoves and proficient natural water sustainable solutions. Their “walls” tend to be constructed using solar heating material. This means they provide natural heat. They are aesthetically appealing in design and simplicity. 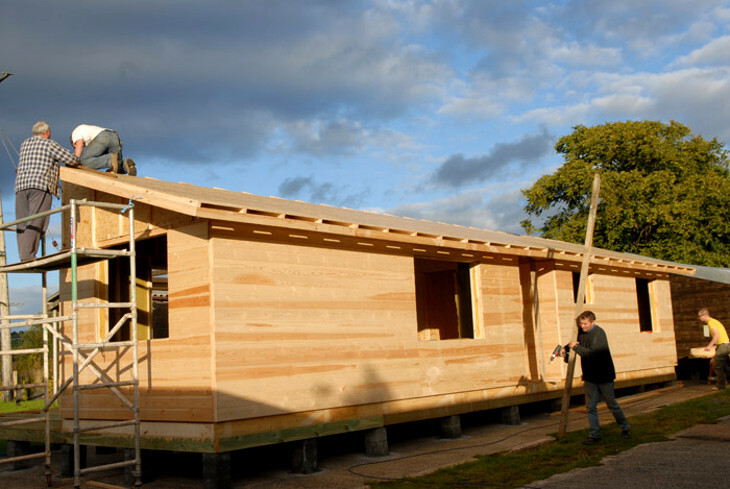 Their sustainability make them slightly more costly than other forms of mobile homes. You have now chosen the type of mobile home you would like to purchase, and you now have an understanding of the costing associated with each type. You must now decide whether you are looking to purchase a used mobile home or buying or getting a brand new one built. When buying a mobile home, you will need to consider various costs that you might incur as a result of purchasing a used mobile home. Age of the home: let us face it, the older the home, the more refurbishing costs you will incur. Mobile homes older than 25 years sell for much cheaper than more newly constructed ones. You need to remember that, although you’ll be paying much less for actually acquiring the home, you might have to fix it up depending on how well it has been maintained over the years. You need to ensure that the cost of remodeling the mobile home is worth the dime you’ll be investing. Exterior refurbishing costs: expect to pay for repainting of exterior walls, roof structural support repairs, belly wrap wall repairs, water leakage around exterior windows, and repairing damaged skirting around the property surface floor. Interior refurbishing costs: you can expect to pay for flooring costs, plumbing costs, repainting of any damaged interior walls, replacement of kitchen utilities, bathroom cleaning and upgrading, leaking roof fillers, and water leakage around interior windows. Refurbishing a house looks expensive, but at its crux, it is all about gauging cost to benefit. Yes, you will pay less for purchasing a used mobile home, the quintessential to getting value for your money is making sure the cost of repairing the mobile home, is worth the property you are buying. You can also reduce these costs by doing some of the repairs yourself, some repairs are DIY and a great way to save money. 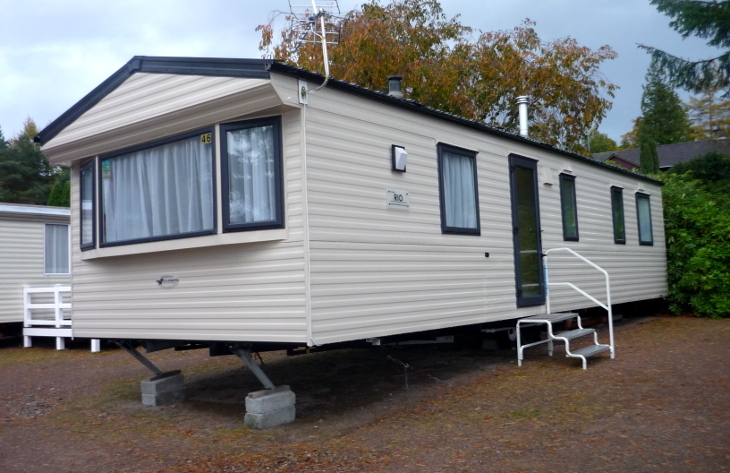 If done smart, you could end up saving a fortune on your new mobile home by buying a used mobile home. Financing for your used mobile home: buying a used mobile home can be a very affordable way to own a residence, especially one for use by you and your family and not for investment. The difficult part about acquiring one; is that getting financing could be a little tricky. This is because many lenders don’t offer borrowing opportunities for a used mobile home. This means that you will need to save up in order to purchase one. f you do find a lender willing to finance your used home, (more often than not, this will be a private lender) you are likely to pay a large upfront down payment to secure the loan. You must also be prepared to pay higher interest rates as is the norm with private lenders. Going into retirement? If you have decided to sell your primary residence in exchange for something more compact and suitable to live out your retirement; then spending some of those proceeds to buy a decent, quality used mobile home, as opposed to having a new one built could save you a great chunk of your savings. Relocation costs: when purchasing a used mobile home, you would have to move it to your required site or plot. If you found one cross country, you’ll have to budget funds to hire a mover to relocate it to your land or to a park. The cost of moving, depending on the new location distance can actually cost more than what you pay for the actual home. When buying a used home, try to look for one you fancy in the same city or at least in the same state as you do. Relocation costs can be steep and aren’t a cost you necessarily have to incur. Be smart, value for money! Buying a much older mobile home could have hefty cost implications for you when it comes to relocating it to your new location. 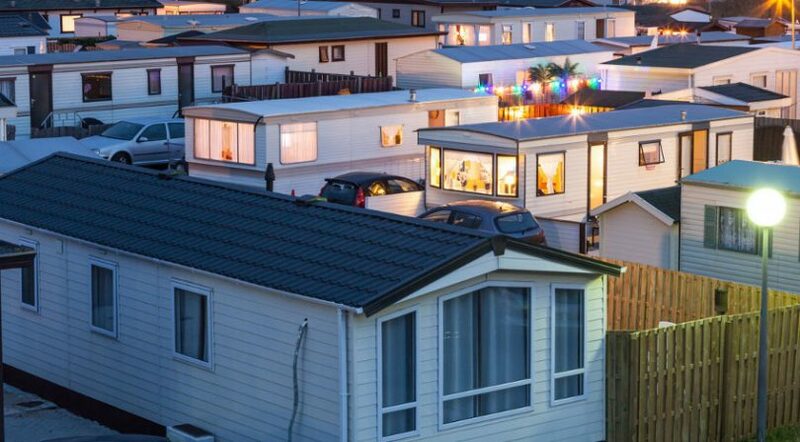 Your city might have quality control regulations for moving specific types of mobile homes. They are especially strict, with the transportation of older; less structurally sound mobile homes. These standards would restrict you from moving your home until repairs have been made. 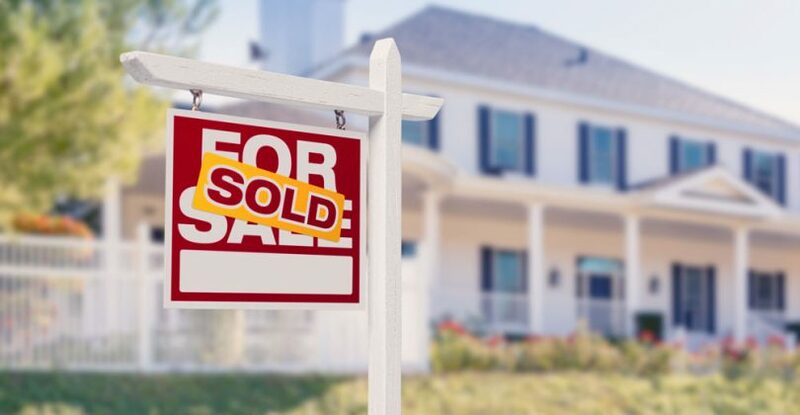 If you are purchasing a modular home; you can consider purchasing it with the land it is already on, as a lot of private sellers often include land in their sale. 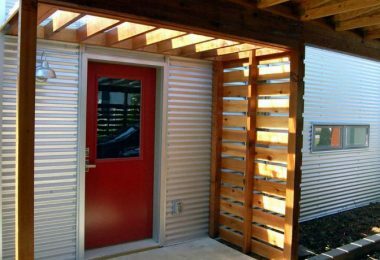 The key here is ensuring that you are purchasing a quality, well-built modular home that will not require any further work. Relocating a trailer will be much cheaper, trailers are already one wheels, you would just need to hire a trucker to move it to a trailer park or whichever location you have chosen to locate it. If you are going to park it at a trailer park, just be aware of the fees they charge for rental and use of utilities. Building yourself a new mobile home can be a very worthwhile investment for the long run. We have previously addressed the benefits of paying lower building base costs for a newly built modular home as opposed to that of a newly built freestanding traditional home. Building/buying a brand new mobile home can prove to be very beneficial, not only are you paying much less for it now, unlike a used mobile home, you can trade it in at a great value later on. This is because its value and age are still favorable in the market. 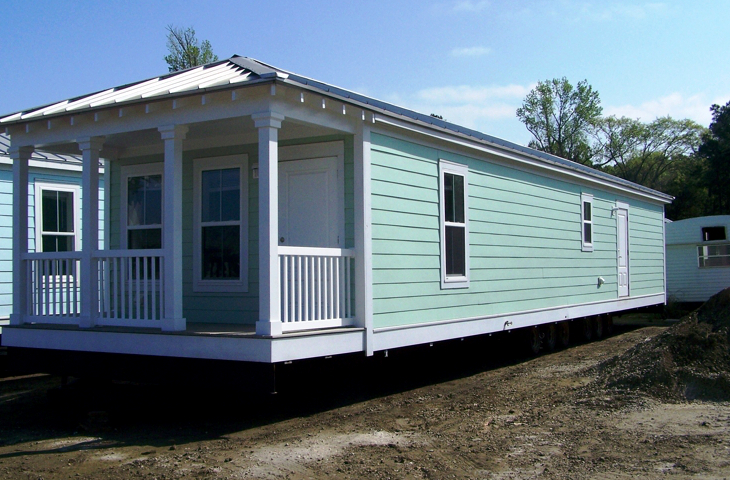 Getting financing for your new home: worried that you can’t afford to pay for a mobile home? Fear not. If you have run into some financial woes over the years and you don’t qualify for conventional financing because your credit score isn’t perfect, you can still purchase a mobile home. Unlike when buying a used mobile home; there are plenty of credit providers who offer Federal Housing Administration (FHA) mortgages. FHA loans allow you to apply for a loan even with a credit score as low as 580, with a down payment of about 10%. A credit score of 580 and above can get you an FHA loan for a down payment as low as 3,5%. Are you perhaps a veteran? As a veteran, the Federal Government thanks you for your service to your country by providing you with the Veteran Affairs (VA) mortgage. This loan amount requires no down payment from your side. Relocation costs: relocation costs for building a new mobile home will be added on to your building costs by the manufacturing company. As the house is being moved from their warehouse; these are billed as delivery costs. This cost is calculated on the distance average between the warehouse to your chosen location. This is why it is best to pick a manufacturer in your city or a city nearer to your own. Also note that each state and city imposes its own fees and taxes on the transportation of a mobile home. Onsite construction costs: some of the building activities will have to take place onsite. This means that the manufacturing company will send construction workers to your land site to finish off any onsite fittings. These are costs you will have to incur. These fittings include connecting your property to city utilities such as drainage pipes and water sources through plumbing. 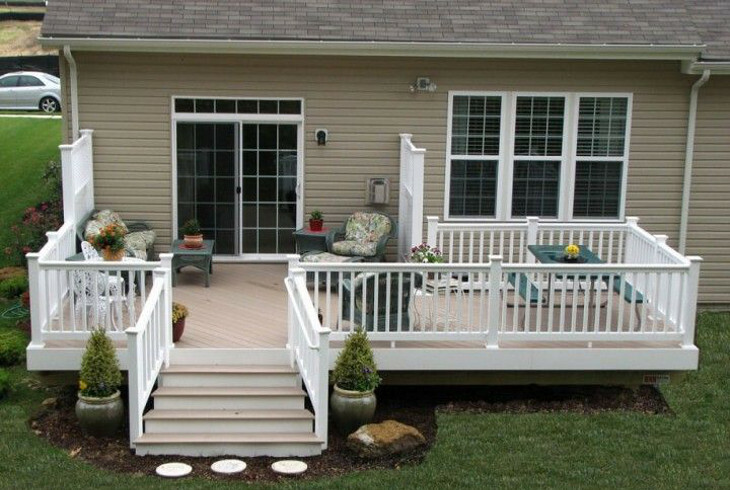 Onsite costs can include installation of facilities such as your garage, front yard and backyard porches. If you have chosen to purchase a prefab home, then these costs could include fitting and positioning of solar panels and water systems. Permit costs: these costs differ from municipality to municipality. 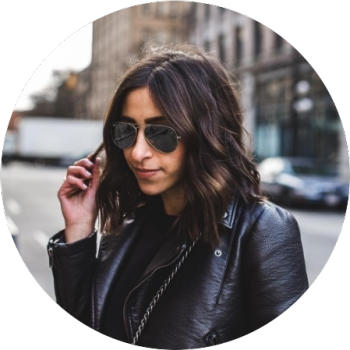 They include building and mechanical permits, pre and post plan review costs and the fee for your occupancy certificate from the municipality. Whether you have bought a used mobile home or built yourself a brand new one, the costs you will incur will always get you more value for your money. You just have to be canny in your decision making. The truth is that; the costs may look extensive and excessive, but in actuality; the price value that you will get for a mobile home will always be less than what you would spend for a traditional housing option. What we are saying is that a newly built three-bedroom mobile home with fitted porches, double garages, installed utilities, two bathrooms, wooden floors, a stunning and equipped kitchen fitted on land space you own, will cost you far less than the equivalent on a traditionally constructed freestanding home. Value for your money!